Across the street from Carnegie Hall, this polished hotel dating from the 1920s is 4 blocks from Central Park, a 7-minute walk from the Museum of Modern Art, and a block from the nearest subway station. Sleek rooms with plush furnishings have Wi-Fi (fee), 46-inch flat-screen TVs and iPod docks. 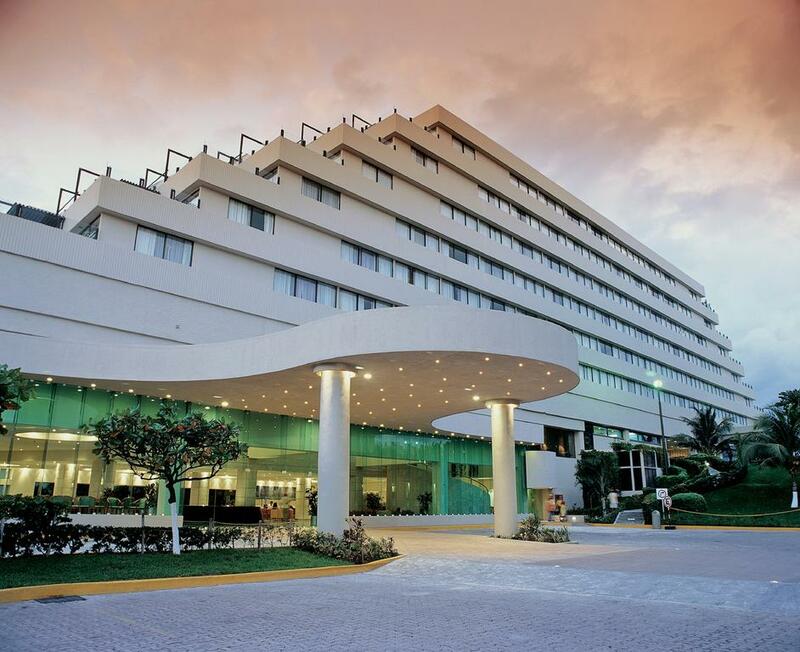 In the heart of one of DC's most notable neighborhoods is its newest luxury, upscale hotel, The Melrose Hotel, Washington, D.C.
n a modern, pyramid-shaped building, this all-inclusive beachfront hotel is a 6-minute walk from Interactive Aquarium Cancun and 7 km from the ancient Mayan ruins at El Rey Zona Arqueológica. 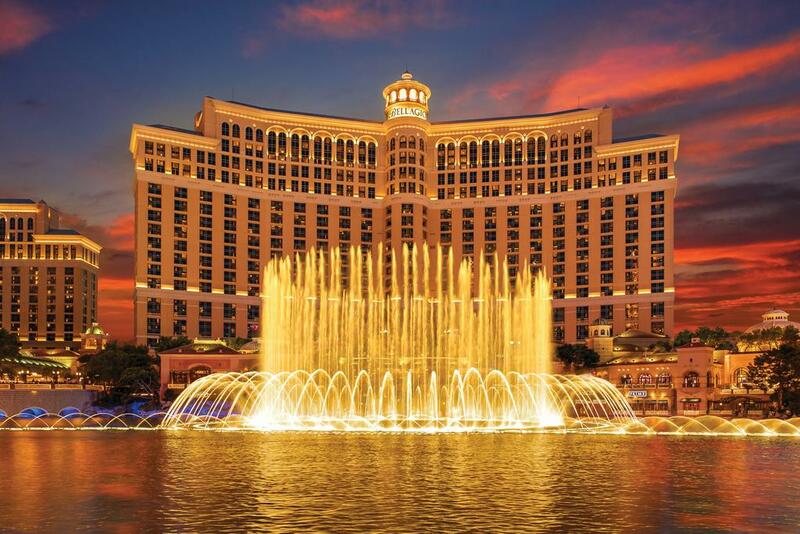 Fronted by an 8-acre lake with dancing water fountains, this luxury casino resort on The Strip is 2 miles from McCarran International Airport. Airy, elegant rooms offer custom art, and marble bathrooms with soaking tubs, plus smart TVs and sitting areas. Lavish suites come with private elevator access, living rooms, whirlpool tubs and butlers; some add free airport shuttle service. 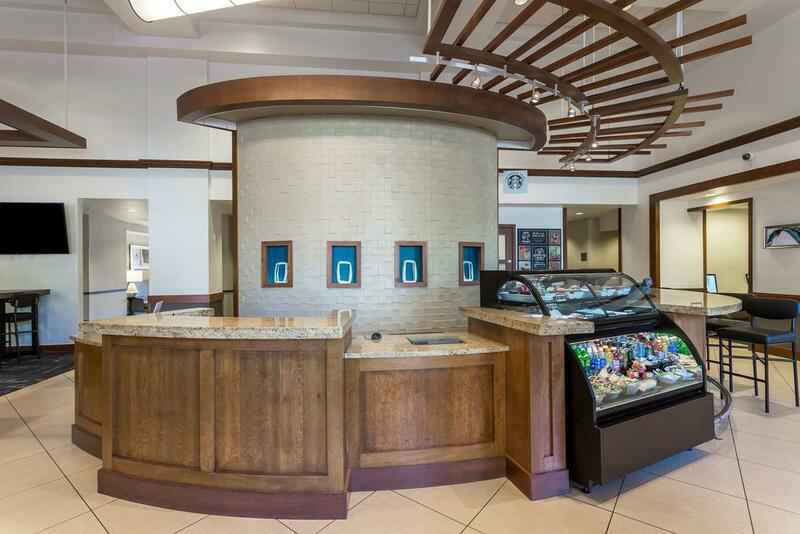 Dining options include plush international restaurants, cafes and a buffet eatery. The casino features over 2,000 slot machines and 40 poker tables. There's also a spa and a gallery, plus 5 outdoor pools, bars and live shows. A resort fee covers Wi-Fi and gym access. It's all about location at Orlando's Sunshine Resort. 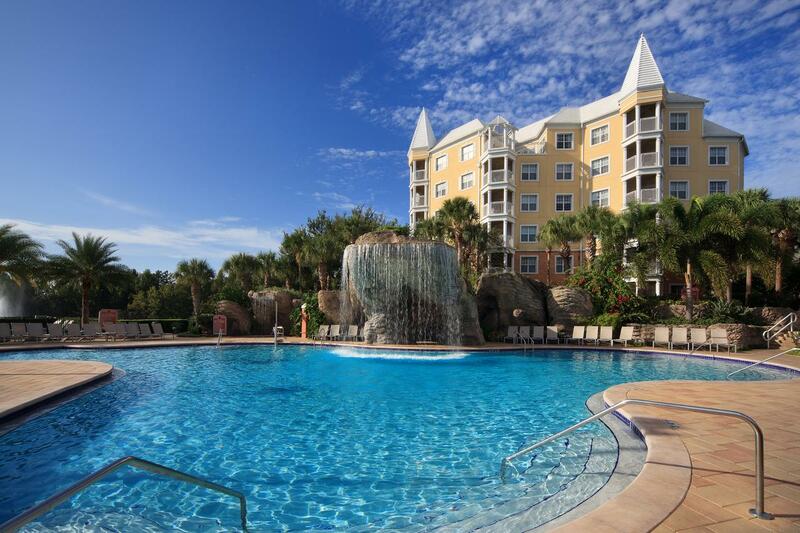 The resort is just minutes from Walt Disney World, Universal Studios, and SeaWorld, yet secluded enough to provide a quiet, relaxed atmosphere when you return from a busy day at the parks. This modern hotel in the urban Tenderloin neighborhood is a 6-minute walk from the Asian Art Museum and a 4-minute walk from the historic Great American Music Hall nightclub. The Rodeway Inn & Suites is conveniently located whether you are in the area for business or pleasure and is the closest hotel to Fort Eustis at less than a mile away. 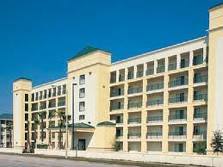 This Orlando hotel is close to Universal Studios Orlando, Universal's Islands of Adventure, and Wet N' Wild. Area attractions include Orange County Convention Center. Location. 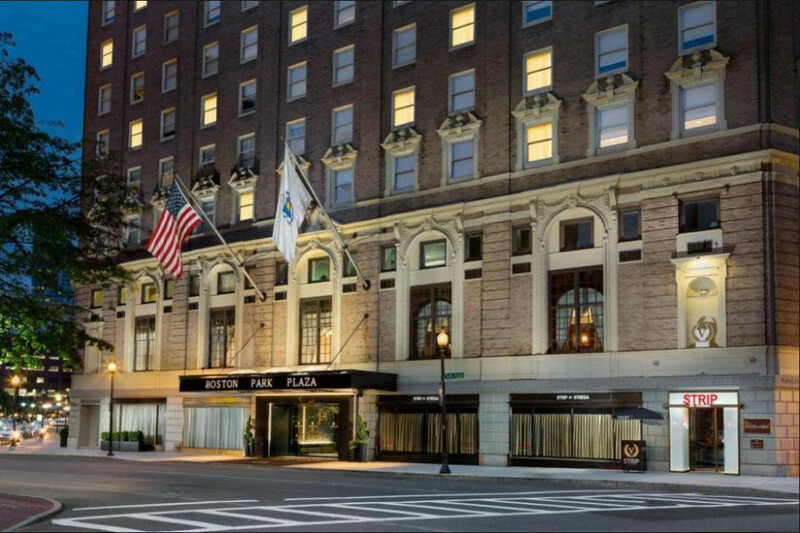 The Boston Park Plaza Hotel & Towers stands along Park Square east of the Back Bay area of Boston, Mass. The Arlington "T" stop is located less than two blocks away. This property is positioned with easy access to Newbury Street, Faneuil Hall Marketplace, and the Theater and Financial districts. Hotel Features. 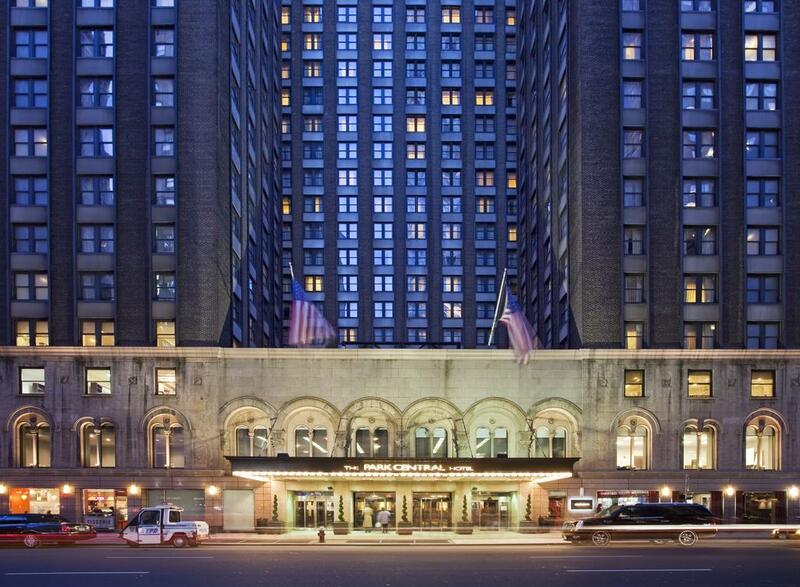 Built by E.M. Statler in 1927, The Boston Park Plaza Hotel & Towers has hosted presidents, sports legends and famous entertainers. 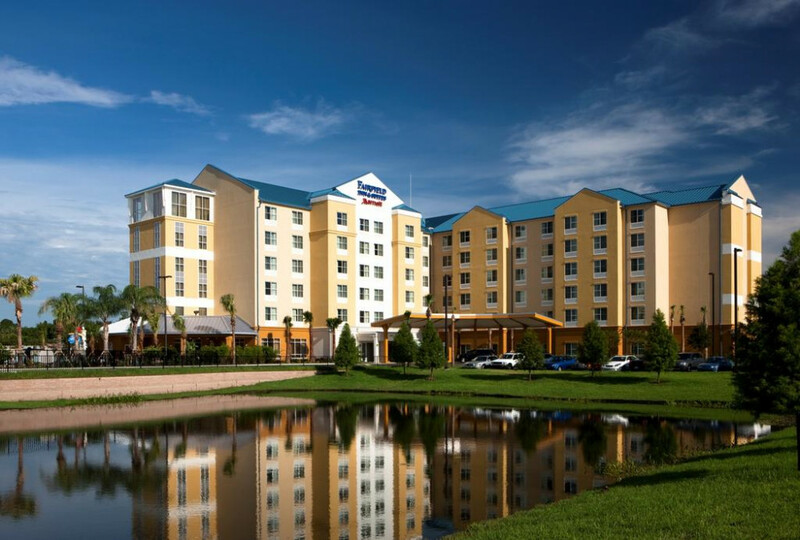 Located on a 33-acre tropical-style resort, this all-suite hotel is a 10-minute walk from SeaWorld Orlando and 3.7 miles' drive to Walt Disney World® resort. The modern suites offer sitting areas, kitchenettes (with microwaves and minifridges) and flat-screen TVs. Upgraded suites have separate living and dining areas, plus full kitchens with dishwashers. Wi-Fi is covered by a resort fee. 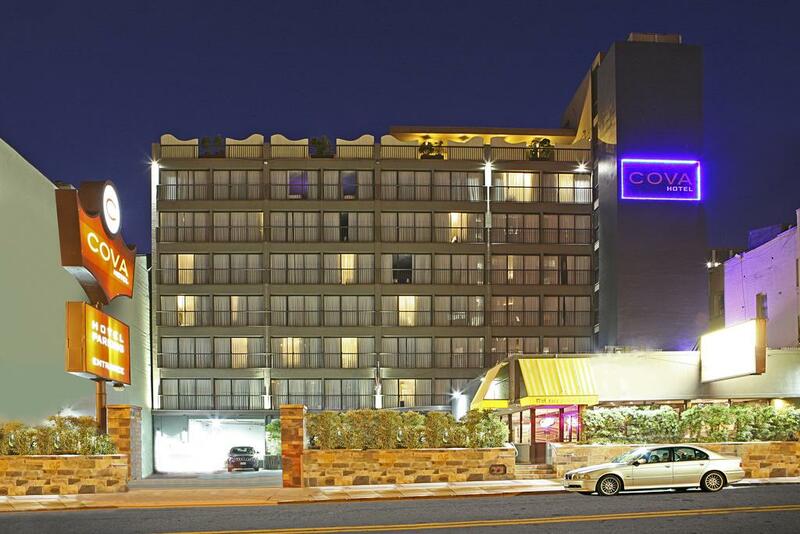 This basic hotel is 3.2 miles from Los Angeles International Airport and 6.5 miles from Los Angeles County Museum of Art. 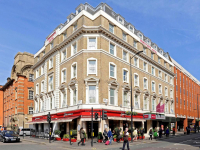 Understated rooms come with pillow-top mattresses, microwaves, minifridges, and tea and coffeemakers, as well as TVs with premium cable channels, some have whirlpool tubs. 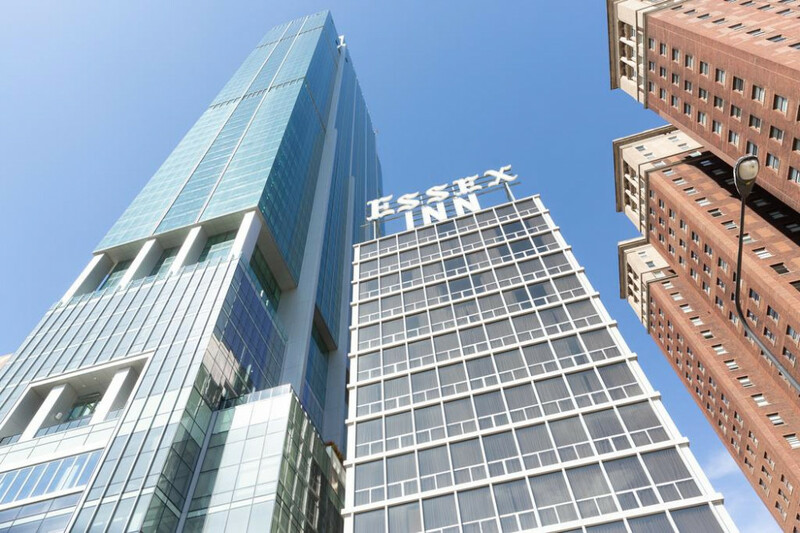 Chicago's Essex Inn is a hotel in downtown Chicago on the Michigan Avenue Cultural Mile that combines breathtaking panoramas of Grant Park, the Museum Campus and Lake Michigan with exciting promotional packages that incorporate famed attractions and events in Chicago. 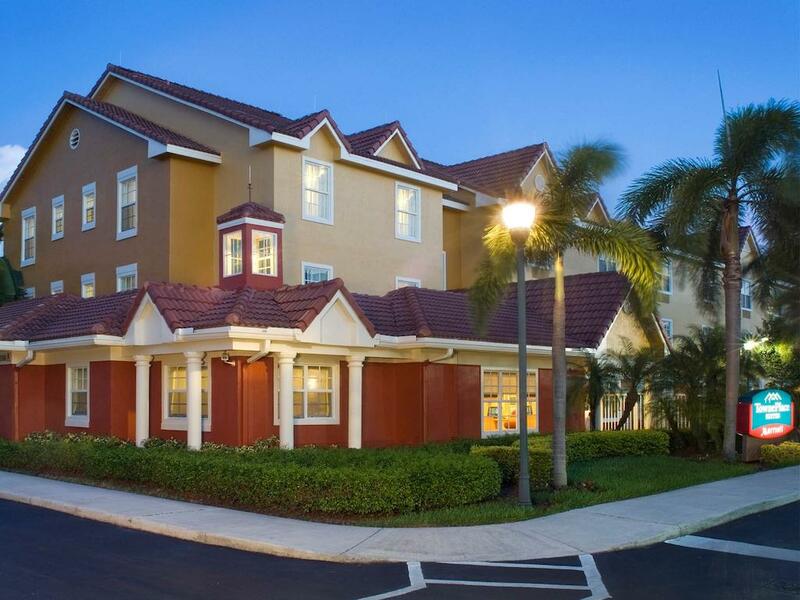 Set off State Road 7, this extended-stay hotel is a 6.9-mile drive from Butterfly World and a 9.2-mile drive from the Broward Center for the Performing Arts. 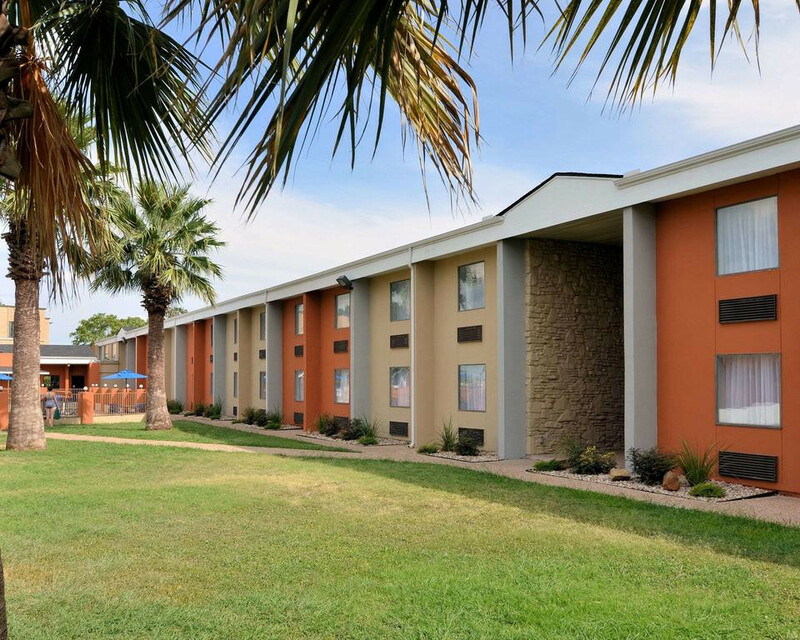 Modern rooms, ranging from studios to 2-bedroom suites, haveWiFi and flat-screen TVs with premium cable channels, plus desks with ergonomic chairs and separate living areas with pull-out sofas. 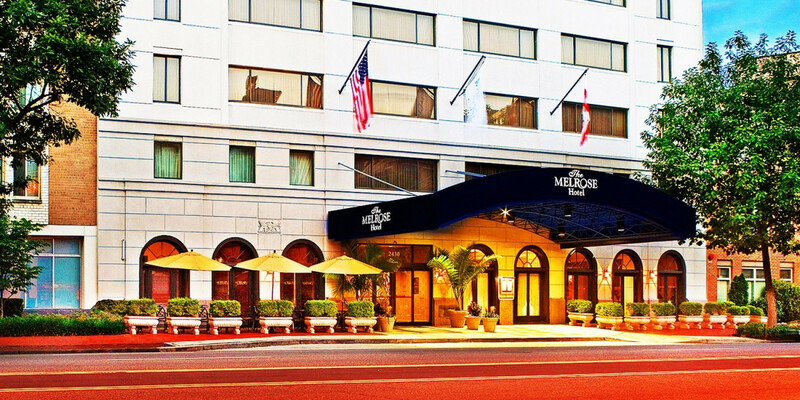 A 5-minute walk from the Georgia Aquarium and from the elevated Civic Center MARTA station, this downtown hotel is also a 3-minute walk from the World of Coca-Cola museum. 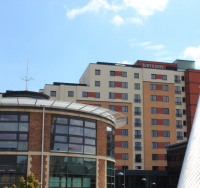 The modern rooms feature Wi-Fi and 42-inch flat-screen TVs, as well as separate sleeping and living areas with pull-out sofas. They also come with kitchenettes and work areas. 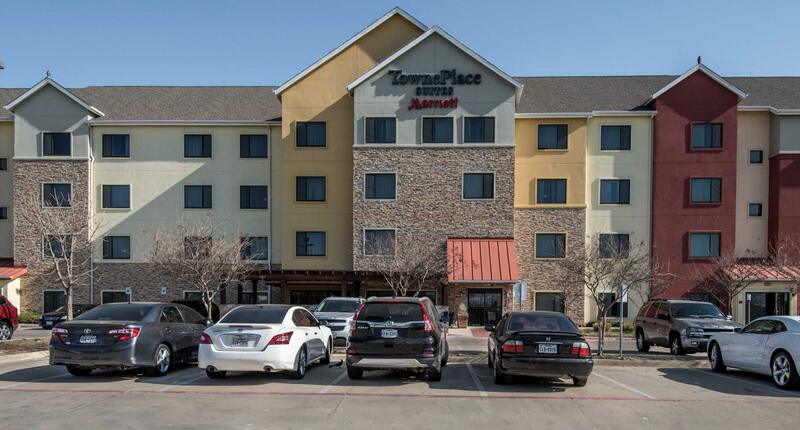 Off US-67 in the southern suburbs of Dallas, this straightforward, all-suite hotel is 8.5 miles from Dallas Zoo and 11.2 miles from Downtown. Relaxed studios and 1- to 2-bedroom suites feature WiFi and flat-screen TVs with premium cable channels, plus desks and coffeemakers. 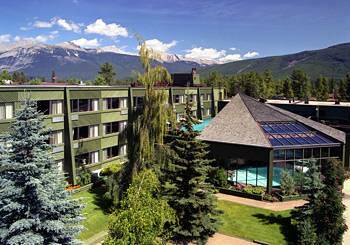 This Jasper hotel is close to Lac Beauvert and Jasper National Park. 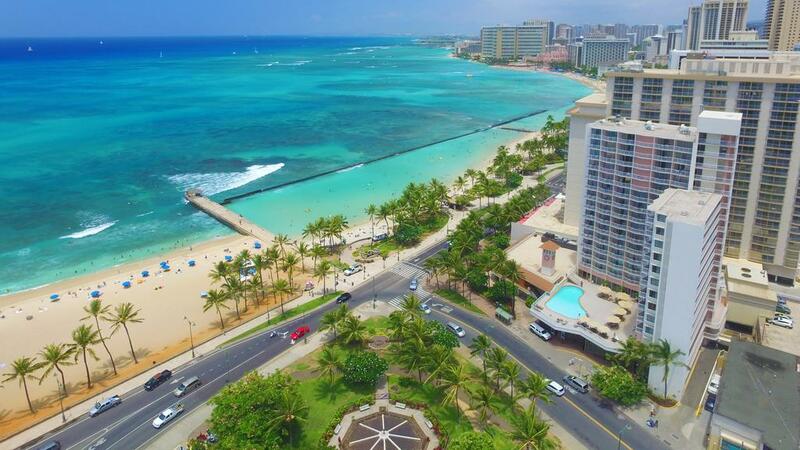 Set in a modern tower, this oceanfront hotel is adjacent to both Kapioloni Park and Kuhio Beach Park. The airy rooms have private lanais, Wi-Fi, flat-screen TVs, minifridges and coffeemakers. Some offer ocean views or direct pool access. Suites add island-influenced furnishings and decor, plus pull-out sofas, wet bars and microwaves. Some feature living areas or views of Diamond Head State Monument. You may visit all four theme parks in one day, for as many days as your ticket specifies. This ticket expires 14 after the first day of use. Ticket does not include admission to the water parks, Pleasure Island, Disney Quest or Disney?s Wide World of Sports Complex. 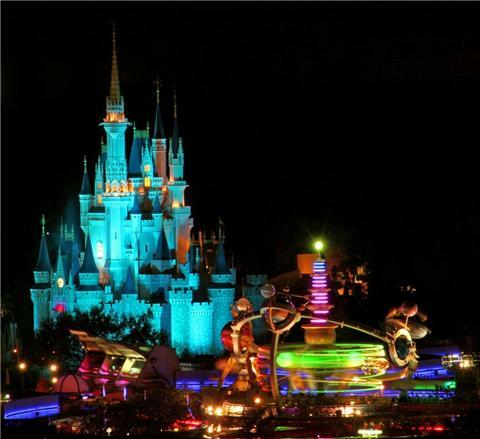 You may visit all four theme parks in one day, for as many days as your ticket specifies. Unused days never expire. Ticket does not include admission to the water parks, Pleasure Island, Disney Quest or Disney?s Wide World of Sports Complex.